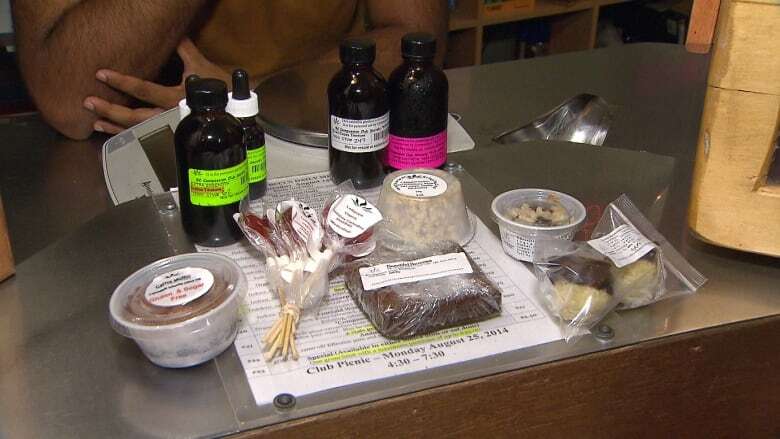 Two Saint John doctors who treated a 70-year-old patient for a heart attack induced by eating a cannabis lollipop, say they're worried about the unknown risk posed by marijuana edibles, due to be legalized in Canada by next fall. 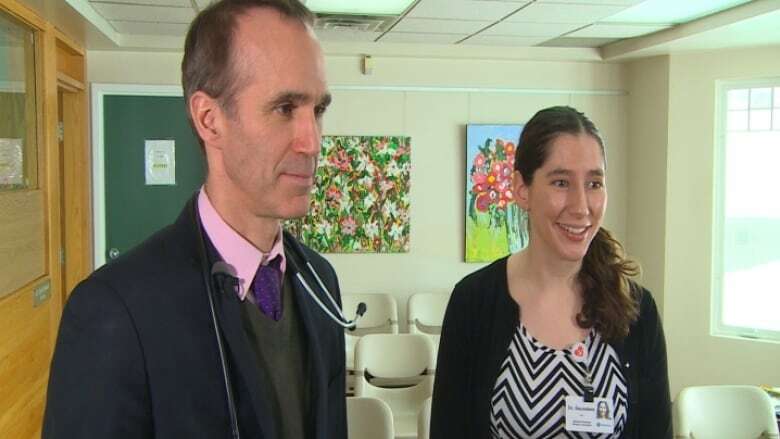 "The dosage could easily be underestimated by the users because it doesn't give you that immediate hit," said Dr. Robert Stevenson, who saw the patient shortly after he showed up in the emergency room of the Saint John Regional Hospital just over a year ago. "He was very paranoid, very upset, thought he was going to die at home and then this crushing chest pain started." He said the man was not a pot smoker and hadn't smoked pot since his youth. However, the patient did quickly disclose that he'd taken the lollipop from a friend, hoping to get some relief for his arthritis pain and a little help to sleep. Saunders explained that she was inquiring on behalf of a patient but because she wasn't a member of the dispensary, says the person on the phone would not give her the dosing information. "So I just went onto their website, where it was available anyway." Saunders said the lollipop contained about 90 mg of THC, whereas, she said, a single joint contains about seven mg of THC. The THC content in a joint can vary wildly, however, depending on factors such as the type of cannabis and the size of the joint. Saunders said the patient didn't realized what he'd done until he started hallucinating, and she thinks the psychological stress may have triggered the cardiac event. She said THC also has an inflammatory impact on the lining of the blood vessels, which may have been a factor. She couldn't remember the name brand of the lollipop, and the patient never did provide a wrapper. "I've seen him a couple of times," Stevenson said. "So far, so good." They've written an article titled "Marijuana Lollipop-Induced Myocardial Infarction," which has been published in the Canadian Journal of Cardiology. "It heightens our awareness of how these marijuana-naive patients, particularly elderly patients, could easily stumble onto this, looking for some form of relief," Stevenson said of the case. "And these are smaller, older ladies that I never would have thought of, before," said Saunders. In reality, they said, it's only medically indicated for just a few problems, including nausea related to cancer treatments and certain seizure conditions.